If this tour were an album, it would be a collector’s item! Bob Marley and The Wailers 1973 album ‘Catch a Fire’ is considered one of the top albums of all time. 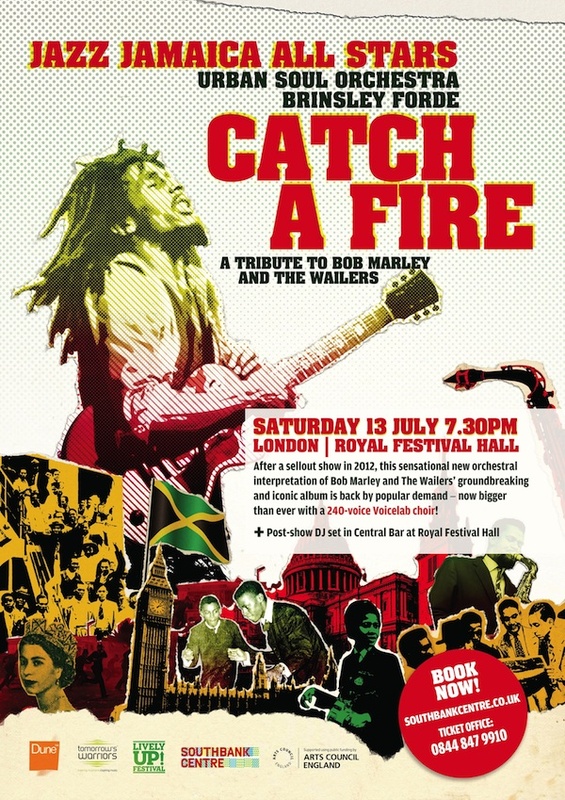 It established The Wailers as international superstars and introduced reggae to the university ‘rock listening’ crowd who were inspired by the socially aware lyrics, militant tone and optimistic view of a future free from oppression. The unusual remixing by Island boss, Chris Blackwell and sound engineer, Tony Platt revolutionised the way reggae music was presented to the western world and the original cover art (Zippo Lighter) captured the imagination of the world. Copies of the original pressing have since become heavily sought after collector’s items. Following Catch a Fire, Bob Marley in particular became world-famous, especially in the Caribbean, Brazil and Africa, and among immigrants in Europe and African-Americans in the United States. In 1974 Eric Clapton covered Marley’s I Shot the Sheriff and was his first single to chart at #1 (US). Although not from this particular album, it thrust Bob Marley into the international spotlight and reinforced his status as a global superstar and icon. Jazz Jamaica All Stars’ Catch a fire, pays tribute to this ground-breaking album and the impact it had at both a musical and social level. 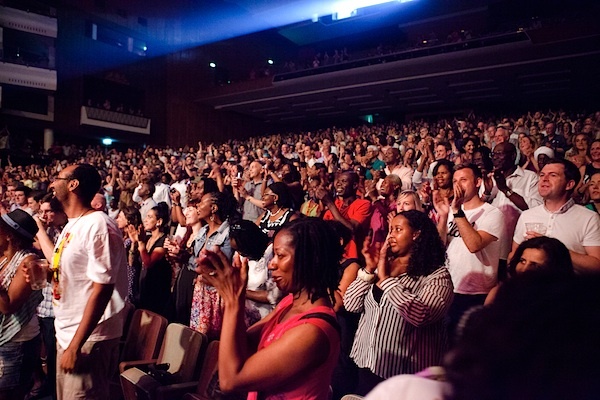 Combining the reggae roots of the All Stars, with a strings section, former Aswad vocalist Brinsley Forde and, in selected cities, a local community gospel choir, this extraordinary ensemble creates a unique programme that the entire social spectrum can relate to on a multitude of levels.